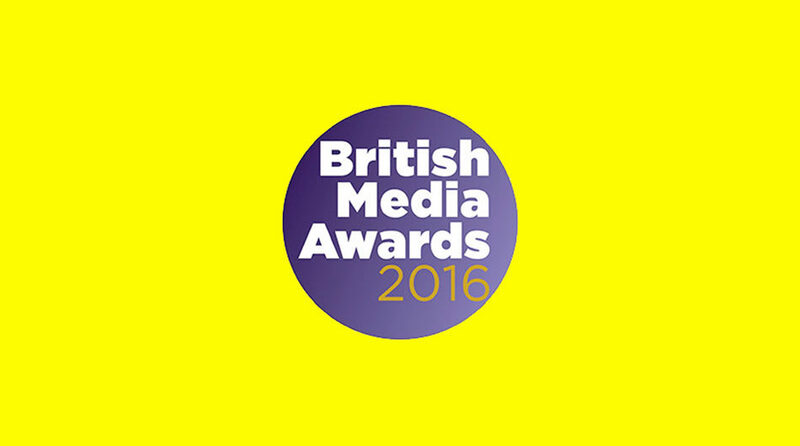 River has been shortlisted for two prestigious British Media Awards: Launch of the Year for Eat Healthy magazine, and Sales Team of the Year. Eat Healthy launched at the end of 2015 and is the River Group’s first owned media launch: an omni-channel brand spearheaded by a gorgeous new print product. Innovation was at the heart of the launch, with a unique cover execution of an editorial gatefold cover that opened to unveil an entire assembly meal. On top of this, an eye-catching flap introduced readers to the magazine and its key propositions: recipe count and editorial pillars (‘Everyday Healthy’, ‘Eat To Beat’, ‘Free From’ and ‘Fit Food’, covering weight loss and fitness). The reverse of the flap features the magazine’s recipe index. The Eat Healthy content is available across a plethora of digital platforms, including Facebook, Twitter, Instagram and Pinterest, and is supported by The Eat Healthy Club, a dynamic digital proposition full of exciting perks and privileges for members, and all for free! The VIP access allows members extra recipes and articles, the chance to be part of our reader panel and direct access to the team – not to mention the chance to win loads of great prizes, from spending time with the EH editor to attending a cover photoshoot. Eat Healthy launched with a clear strategy to grow the sector not cannibalise it and its target audience is deliberately wide-ranging. The sales team at River comprises 12 people working across nine brands to a budget of just under £5m, equating to £416k a head as an average, for clients including Holland & Barrett, The Co-operative, Superdrug, Weight Watchers International, Monarch, Sally, Ramblers, and of course its own brand, Eat Healthy. A crucial part of the team’s role is client service, meaning they need to be organised and professional, and have the ability to juggle the needs and wants of their client with hitting sales targets. The team pride themselves on working closely together to achieve targets and on being dynamic, reactive and creative. For more information on River, please contact Nicola Murphy, CEO, on 020 7420 6450 or email nmurphy@therivergroup.co.uk.